In 2016 Amy Baxter received this award and we are delighted to announce that the top candidate in 2017 is Emma McWilliam! 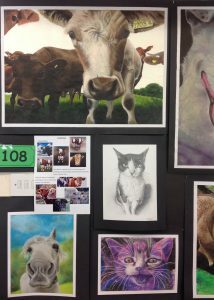 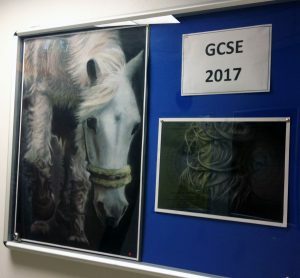 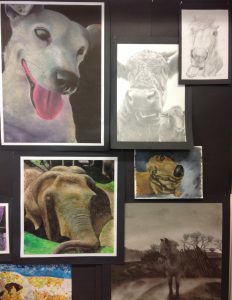 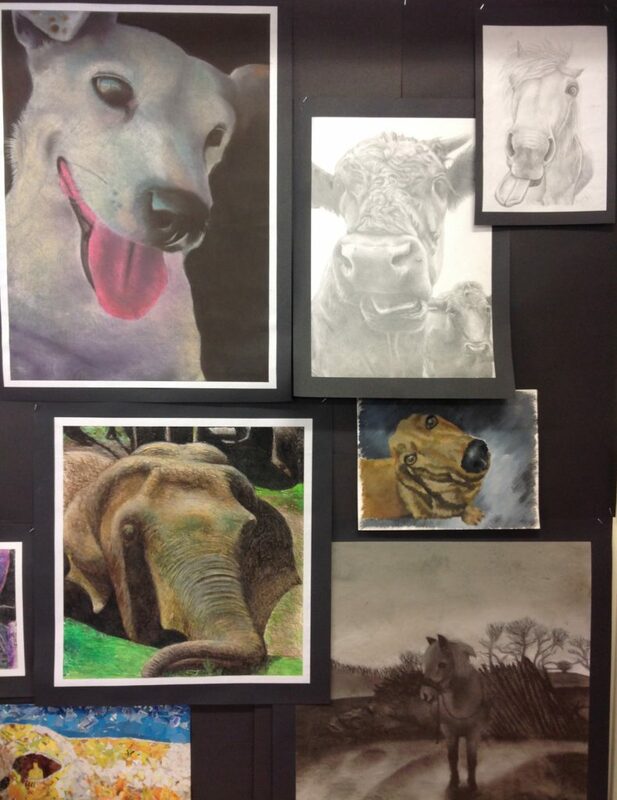 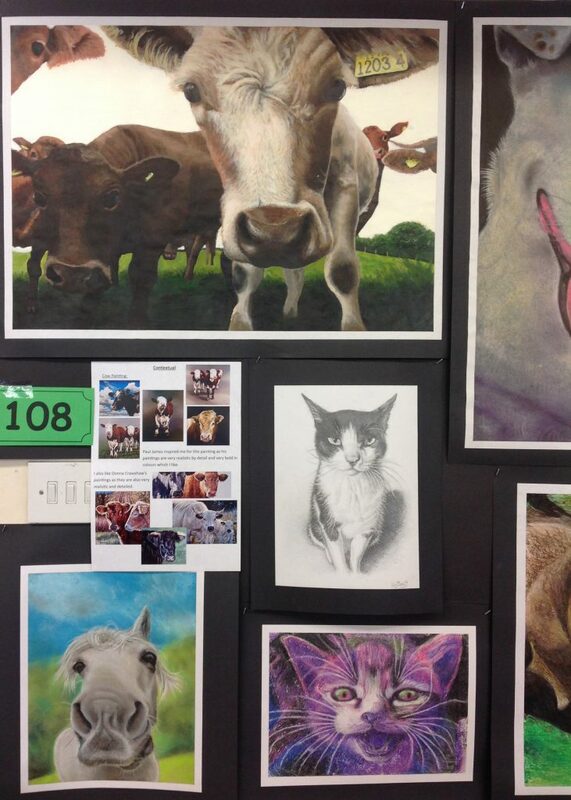 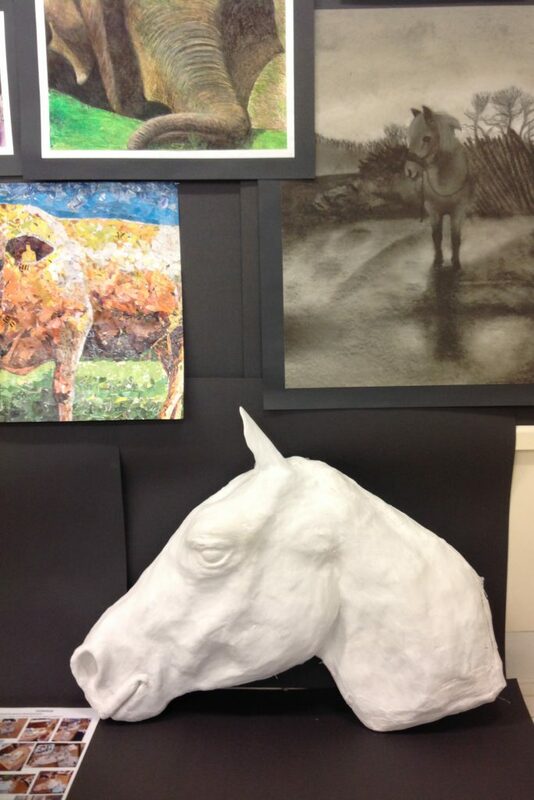 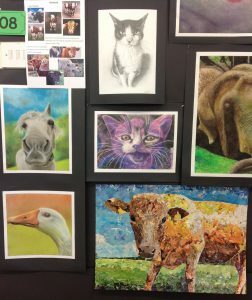 Emma McWilliam completed her GCSE Art and Design course last June and CCEA have recently awarded her the top Art and Design student for GCSE Art and Design. 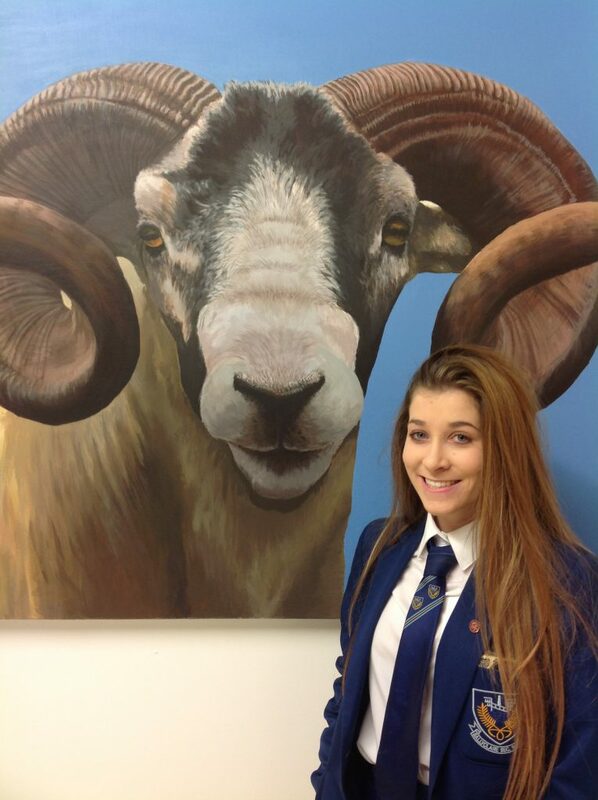 This is a huge achievement and it reflects Emma’s skill, flair, enthusiasm and hard work. 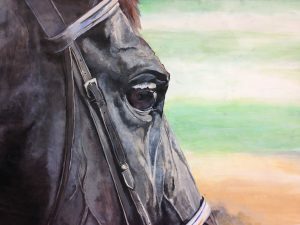 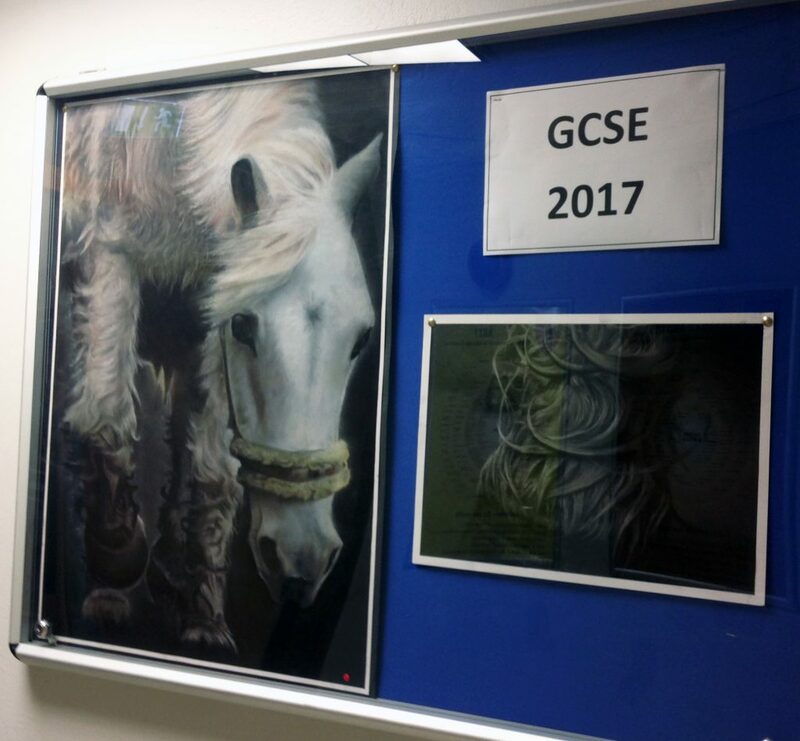 Her artwork is of the highest standard and it is exciting to see her developing her work as she studies A Level Art and Design.